For enjoying comfortable essential bathroom moments, bring home this elegant Armitage Shanks Astra Top Fix WC Toilet Seat and Cover. 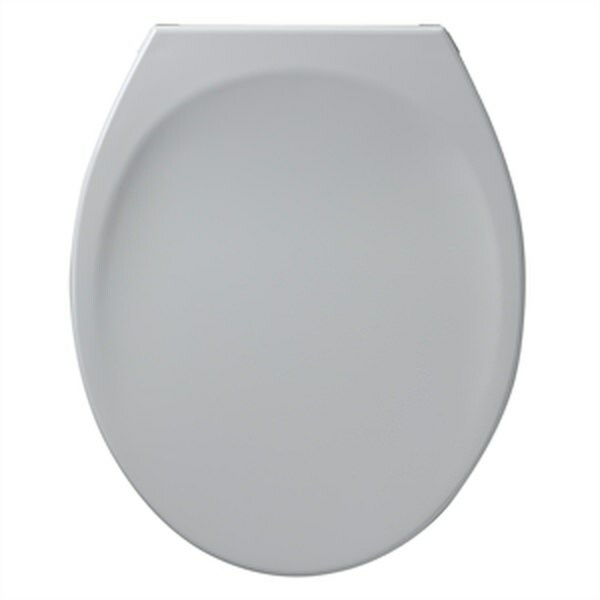 Manufactured from high quality plastic for giving you years of continuous excellent performance, this WC toilet seat and cover will easily fit on the WC pan of your choice and make a terrific combination. For assuring your peace of mind, this accessory is backed by a full five year manufacturer guarantee against any manufacturing defects. 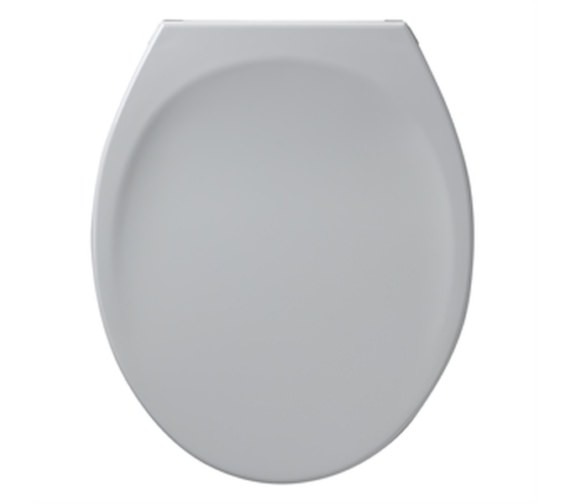 The sparkling white finish of this WC toilet seat and cover will impart an illuminated look to your bathroom. Can you provide us the detail and dimension of your toilet so we can provide you details properly.